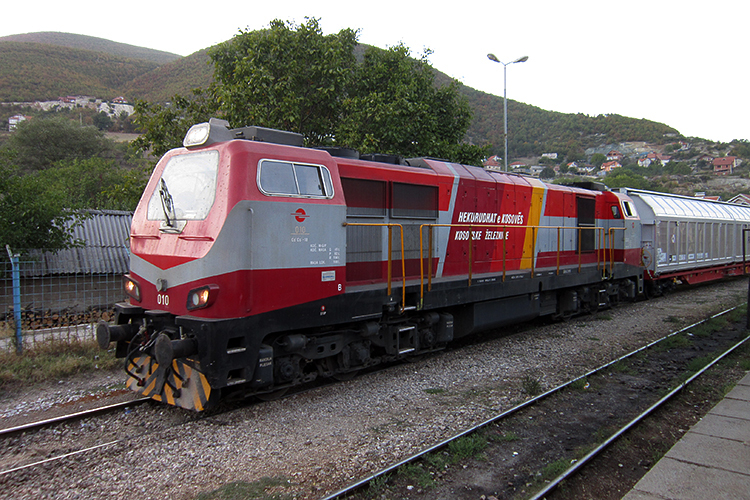 TŽV Gredelj is a Croatian manufacturer, mainly active in (heavy) modernizations of rolling stock. 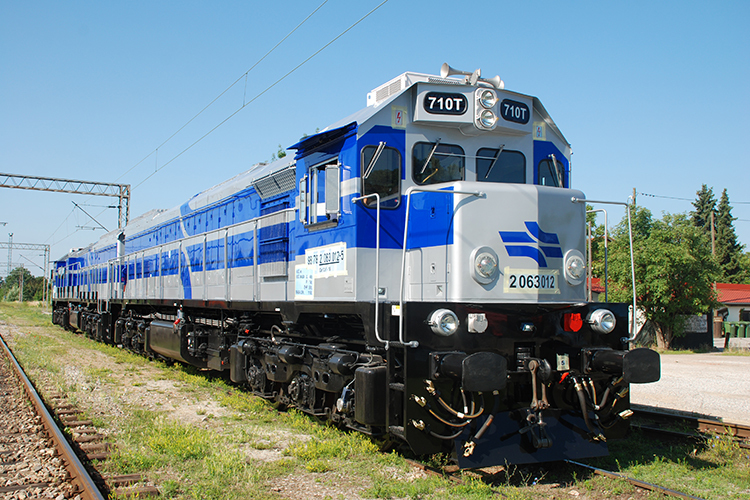 In close conjunction with the National Railway Equipment Company (NREC), TŽV offers heavily modernized and (near) new American-built G26CW and GT26CW locomotives to the market, often equipped with refurbished diesel engines. 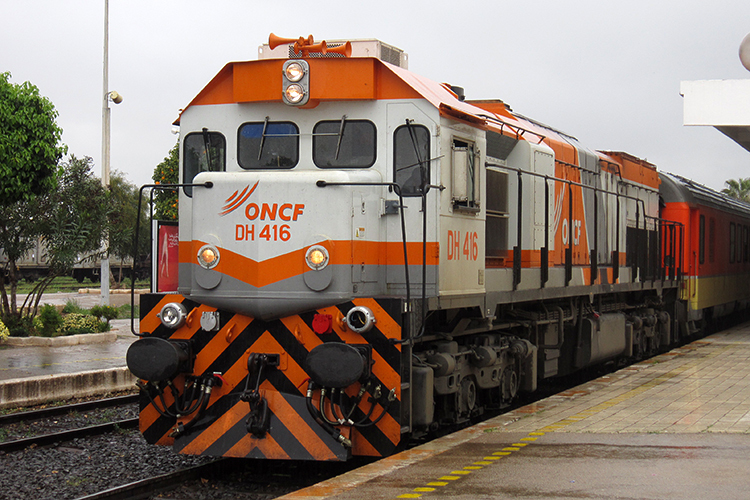 Examples of this are the (N)GT26CW-3 locomotives for ONCF and Israel Railways and the GT26CU locomotives for Sitarail from Ivory Coast. Your picture here? Your picture here?